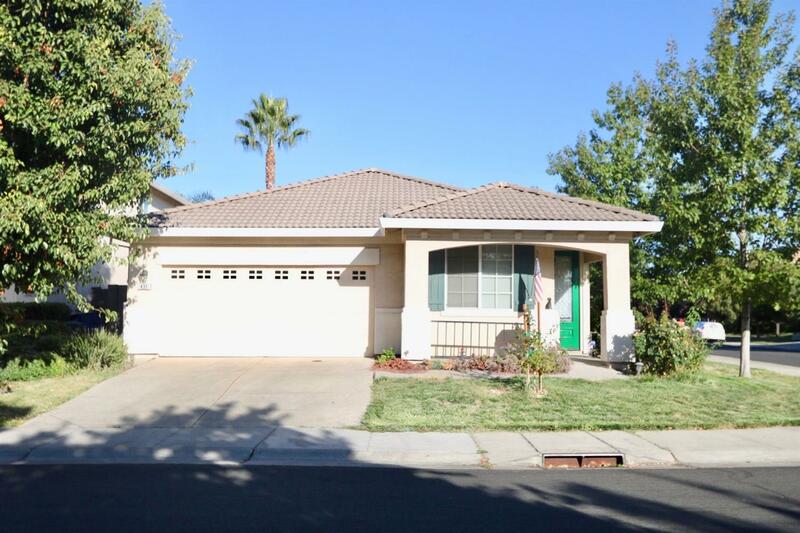 Nice 3 beds & 2 baths, 1841sq ft home in Natomas area. Cozy fireplace in family room. Tile floors at bathrooms and kitchen. Carpet on Family, living and bedrooms. Open kitchen concept with beautiful tile counter tops. Lots of pantry cabinets. Centrally located with easy access to schools, parks, shopping, downtown, and airport.